Just because snow fell in Montana, where snow belongs, it doesn’t mean that summer is over in Georgia. In fact, summer doesn’t officially end until Saturday, September 22, 2018. Margaritaville celebrates Labor Day and summer with a three-day party that will keep you warm all winter. 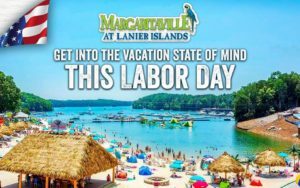 Have a blast with several thousand of your closest friends on the beach at Margaritaville at Lanier Islands from Friday, August 31st through Labor Day, Monday, September 3rd. Play in the water or on the water slides or rent a boat and cruise Lanier or drop your anchor in Sunset Cove for days of music and activities that might make summer change its mind and stay even longer this year. Lanier Islands is “the ultimate lakeside paradise for a summer send-off and a fall welcome,” and this three-day partay will prove it. 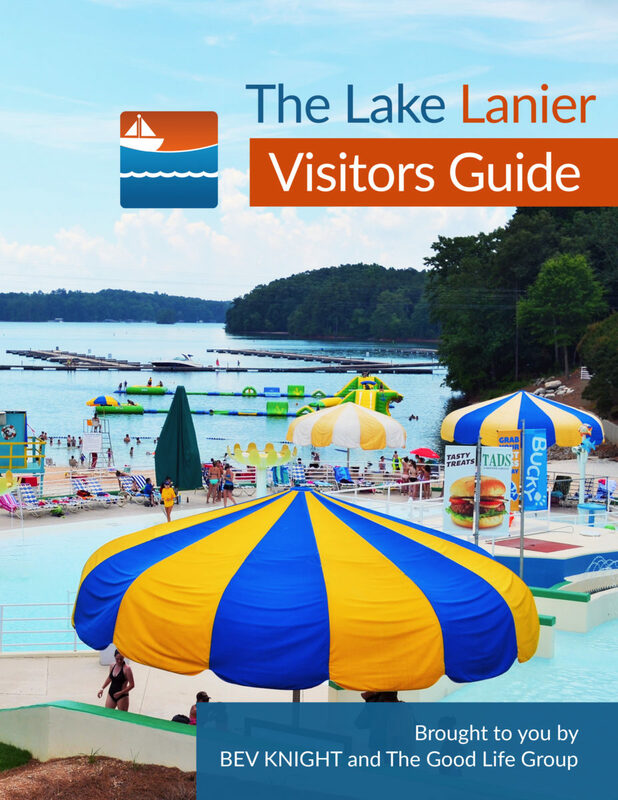 You can stay all weekend at Lanier Islands, so you don’t miss a thing.